Avoid distractions in your study space. Choose a space that doesn’t have a lot of tempting distractions, such as TV, radio, cell phone, etc. Keep all of your books, notebooks, binders, and folders for each class together on a shelf or in the same space. Labels things to make it that much easier to find the right materials. Keep track of your assignments, deadlines, and appointments in one place. Prioritize tasks and set a study schedule. Schedule time to complete your assignments based on anticipated time on task and urgency. Divide your study time into blocks separated by quick breaks. It is most effective to study in 30-45 minute blocks of time, allowing yourself quick 3-5 minute breaks in between study blocks. Create and save study guides and aids for each quiz and test you have, rather than waiting until the night before big tests to start creating study aids. You will already have your study aids created, which saves you valuable time that you can dedicate to studying. Learn how to effectively communicate with your teachers. They want to see that you are interested in the class material and that you are driven to succeed. There’s a good chance that a portion of your grades will be based on your class participation. By effectively communicating with your teachers, you can help maintain and increase your class grades. Reward yourself! When you have completed tasks, reward yourself in small ways, such as taking a 10-minute break or treating yourself to TV or a movie. In 2013, 1.7 million took the SAT, a globally recognized college admission test first introduced by the College Board in 1926. SAT initially stood for Scholastic Aptitude Test, later changed to Scholastic Assessment Test. The SAT is intended to let students show colleges what they know and how well they can apply that knowledge. It tests a knowledge of reading, writing and math — subjects that are taught every day in high school classrooms. Most students take the SAT during their junior or senior year of high school, and almost all colleges and universities use the SAT to make admission decisions. Just recently, the College Board announced a fundamental “rethinking of the SAT” to make it more useful by reinforcing the skills and evidence-based thinking that students should be learning in high school. The new version will go into effect in Spring 2016. Dr. Jane Stewart at Optiminds has earned a reputation for helping to improve the study, reading, math and cognitive skills of students of all ages. Learn more about Optiminds by calling Dr. Stewart today at (248) 496-0150 or email her at: jstewart@optimindsct.com. Be sure to visit the Optiminds website at: optimindsct.com. Children today are spending an average of seven hours a day on entertainment media, including televisions, computers, phones and other electronic devices. Studies have shown that the excessive use of media can lead to attention problems, school difficulties, sleep and eating disorders, and obesity. 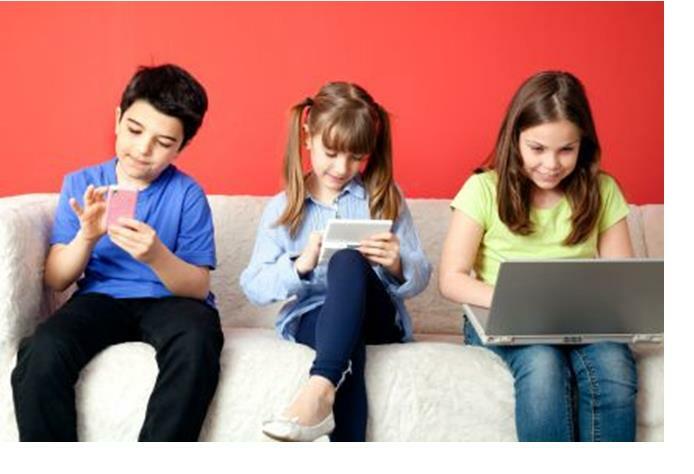 In addition, the Internet and cell phones can provide platforms for illicit and risky behaviors. Dr. Jane Stewart at Optiminds has earned a reputation for helping to improve the study, reading, math and cognitive skills of students of all ages. Learn more about Optiminds by calling Dr. Stewart today at (248) 496-0150 or email her at: jstewart@optimindsct.com. And be sure to visit the Optiminds website at: optimindsct.com. The ACT is a national college admissions examination that is used as a college admissions and placement test and measures the skills and knowledge needed for first-year college success. Additionally, the ACT includes a career exploration component that stimulates students’ thinking about future plans and relates personal characteristics to career options. The ACT is an achievement test, measuring what a student has learned in school. The SAT is more of an aptitude test, testing reasoning and verbal abilities. (See our January 9, 2014 post.) 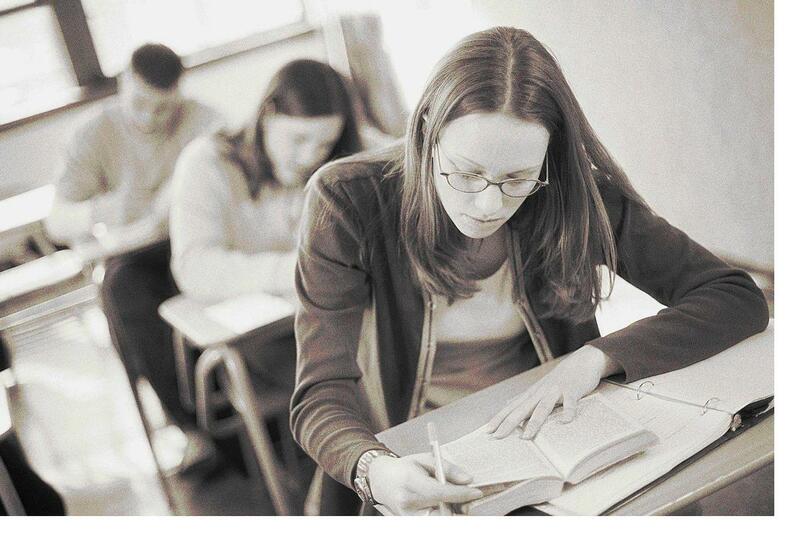 The ACT has up to 5 components—English, Mathematics, Reading, Science and an optional Writing Test. (You take the ACT Writing Test only if required by the college(s) you’re applying to.) 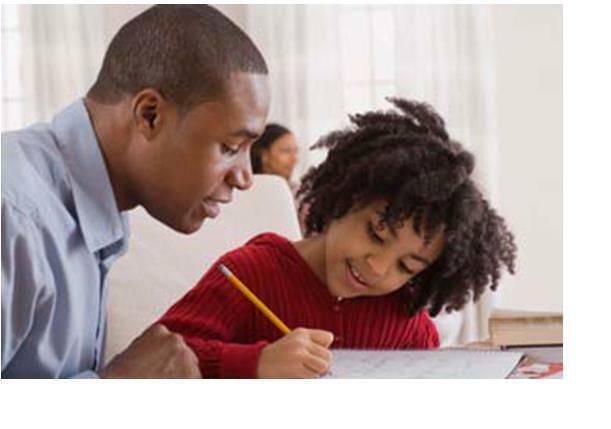 The SAT has 3 components—Critical Reasoning, Mathematics, and a required Writing Test. Upcoming ACT testing dates for 2014 are: February 8, April 12 and June 14. Optiminds’ ACT Testing Help and ACT Prep Classes are forming now. Call our office at (248) 496-0150 for more information. Dr. Jane Stewart at Optiminds has earned a reputation for helping to improve the study, reading, math and cognitive skills of students of all ages. Learn more about Optiminds by visiting our website at: optimindsct.com. If you are a high school student, you will inevitably hear about SAT tests at some point. Most students take the SAT during their junior or senior year of high school, and almost all colleges and universities use the SAT to make admission decisions. The SAT is the nation’s most widely used college admission test, and the first step toward higher education for students of all backgrounds. It gives both you and colleges a sense of how you’ll be able to apply the thinking, writing and study skills required for college course work. More than just a test, the SAT also provides the opportunity for you to connect to scholarship opportunities, place out of certain college courses and learn more about your academic strengths. The SAT doesn’t test logic or abstract reasoning but rather tests what you already know—the reading, writing and math skills that you learn in school and that are critical for success in college and beyond. The SAT is taken by more than two million students every year and is accepted by virtually all colleges and universities. It is offered seven times each year in the U.S.—in January, March, May, June, October, November and December. Upcoming dates are: Jan 25, March 8, May 3 and June 7. At least half of all students take the SAT twice — in the spring as a junior and in the fall as a senior. Most students improve their score the second time they take the SAT. Optiminds can help you prepare for the SAT. Call our office at (248) 496-0150 to find out more about our SAT Preparation sessions. Dr. Jane Stewart at Optiminds has earned a reputation for helping to improve the study, reading, math and cognitive skills of students of all ages. Learn more about Optiminds by visiting our website at: optimindsct.com. School has been back in session for a few weeks now. If you are noticing that your child seems anxious, distracted, struggling at school or exhibiting poor behavior, Optiminds can help. It’s a reality that schools are not equipped to handle the individualized demands that every student brings. As a parent, you know better than anyone if there are changes in your child’s behavior—impulsiveness, frustration, being overwhelmed. When a child struggles with these things, it affects his or her ability to process information properly. It is inevitable that they will have difficulty learning in school—unless they learn how to overcome these obstacles. Dr. Jane Stewart realizes that often parents need help too. Through Optiminds, Dr. Stewart offers coaching and parenting programs to help parents handle their children’s behavioral or educational issues. Optiminds gives parents the tools they need to make positive strides in their relationships as well as tools to steer their children in positive directions. Optiminds’ individualized tutoring and brain training programs are designed to increase mental capacity, process information better and faster, and improve mental performance, cognitive skills and adaptability. 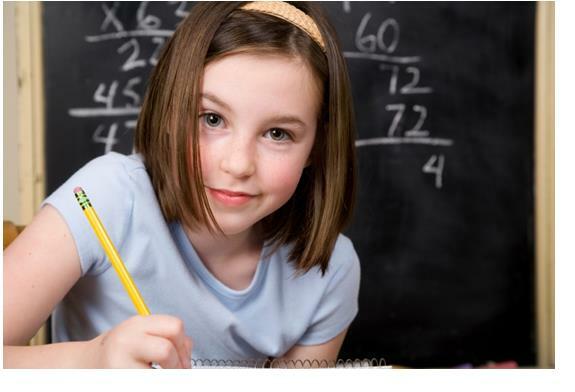 The Optiminds staff will consult with you and evaluate your child to identify problem areas or learning disorders. We will then design a plan that includes: mental exercises, visualization techniques and computerized drills accompanied by recommendations for diet and physical exercise. Call us today for an initial consultation.